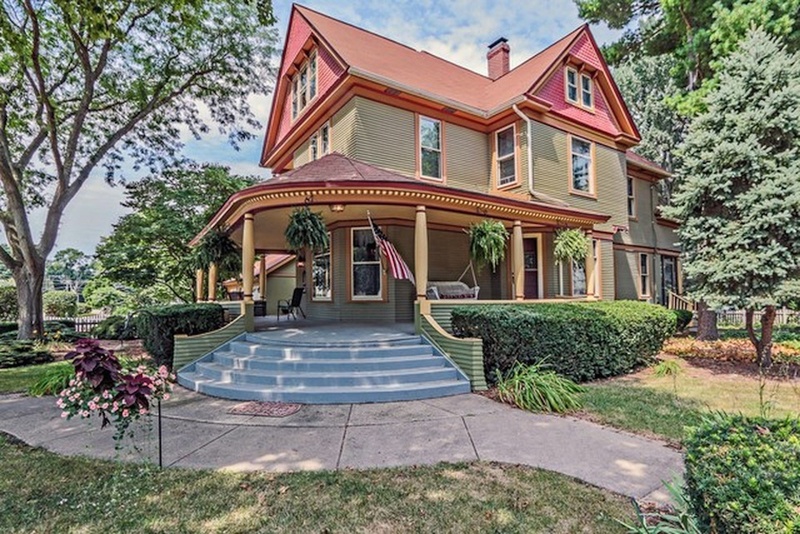 The 3,000-square-foot Victorian home has 4 bedrooms, 2 baths, a wrap-around porch and is filled with vintage charm. The purchase: In July 2005, the Blohms paid $470,000 for the home, or roughly $604,296 in today's dollars, according to the U.S. Bureau of Labor Statistics. The sale: According to Zillow, the Blohms sold the home for $360,000 on Jan.10, or approximately $244,296 less than the original purchase price, in today's dollars. The Blohms listed the home for $375,000 in August 2018. The property taxes: Based on data compiled from Blockshopper.com and Zillow, the Blohms paid $46,612 in property taxes between 2013 and 2017, or an estimated 13 percent of the sale price.